The central region of India is known to be quite rich in cultural terms as well as for being home to some of the most popular tiger reserves. Along with this, it also houses some extremely popular ancient temples too. 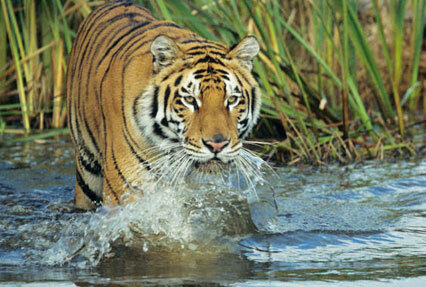 Go for Temples, Tigers & Tribes of Central India tour, which spans in 10 nights and 11 days. 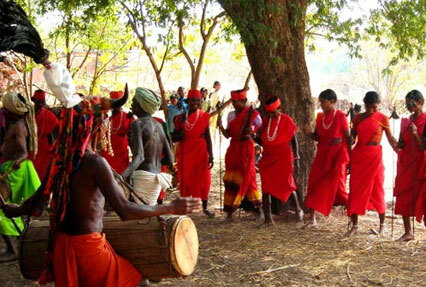 You will also get a chance to explore the tribal life of the region during this wonderful trip. After you arrive in Delhi, you will get an assisted transfer to the hotel for an overnight stay. Entire day 2 is booked for sightseeing of Delh. Before lunch, you will cover Old Delhi with attractions like Jama Masjid, Red Fort and Chandni Chowk etc. 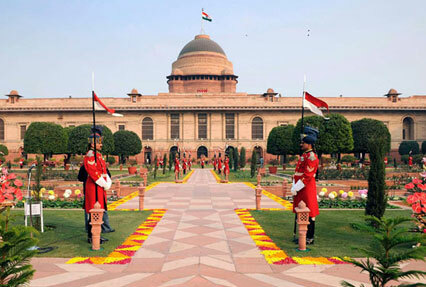 Post lunch, you will cover the attractions of New Delhi like India Gate, Parliament House, Rashtrapati Bhawan etc. Overnight stay at the hotel. After having breakfast, get transferred to the railway station to board a train for Jhansi. On arrival, drive towards Orchha. On arrival, check into the hotel. After breakfast, proceed for a guided tour of Orchha temples, built during 16th and 17th century. You will cover a Chaturbhuj Temple, Ram Raja Temple and Dinman Hardaul's Palace. Back to the hotel for an overnight stay. After breakfast, begin road journey to Khajuraho (4 hrs). On reaching, check into the hotel. Relax for some time. 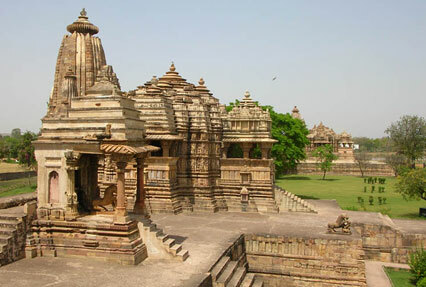 The afternoon is booked for a visit to world-popular Khajuraho temples, built during 9th and 13th century. You will cover the eastern and western group temples. Overnight stay. In the morning, start driving towards Bandhavgarh National Park (6 hours). After reaching, check-in at the Jungle Lodge. Later in the day, embark on a jeep safari into the park. Overnight stay. Enjoy an early morning jeep safari into the national park to spot the big ferocious cats. Later, have lunch at the lodge. In evening, set out for another wildlife safari into the national park. Overnight at the jungle lodge. In the morning, begin your road journey to the Kanha National Park (6 hours). After arriving, check-into the lodge. Afterwards in the evening, set out for a jungle safari. In the wee hours of the morning, embark on a jungle safari to explore the wildlife at Kanha. Afterwards is free. Later in the day, enjoy another safari. Overnight stay in the lodge. Enjoy an early morning safari in Kanha. After breakfast, begin your road journey to Kawardha (4 hours). Check-in at the hotel/palace. Later, proceed to witness the tribal life of Bastars. In the evening, you will enjoy a visit the surrounding tribal villages to witness the lifestyle of the inhabitants. Also visit Lohara Bavli, Boremdeo Temples and Boremdeo Temples. Overnight stay. The morning is free for leisure activities. Afterwards, set out to visit the culture of the tribal villages of the area. Overnight stay. 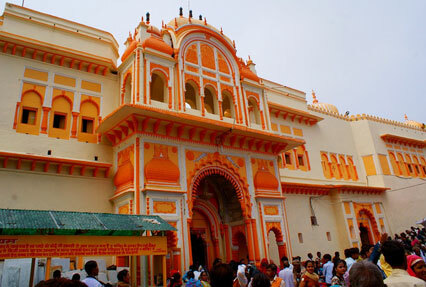 In the morning, get transferred to the Raipur airport to board a flight to Delhi. Day is free for leisure activities. Later, get transferred to the International Airport to board a flight for your onward destination.